Hadeel is a fashion stylist and branding specialist, with a deep appreciation for aesthetics and meticulous image building. She started her career in 2013 working as an in-house stylist and visual merchandiser at a fashion boutique. Fusing her passion for styling with multimedia, she worked as a PR consultant and creatives manager with various clients across the USA, UAE, Sudan and Zimbabwe. 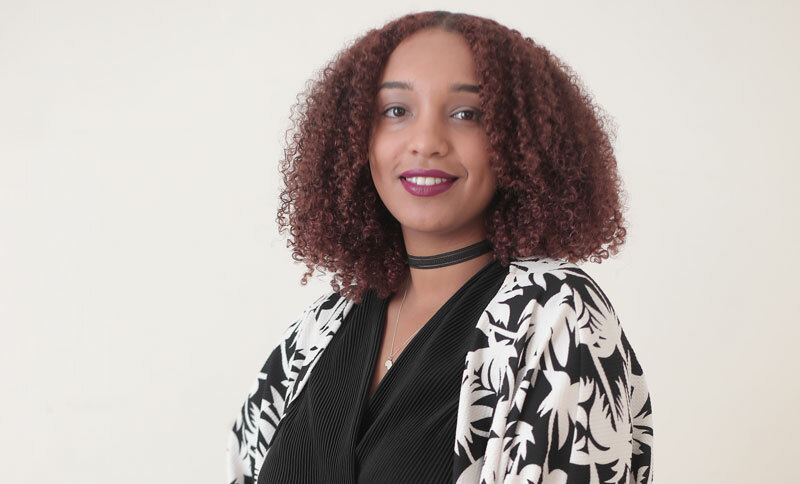 Hadeel is also part of the Art Department for the Sudanese feature film "You Will Die At Twenty" (2018) by Amjad Abualaa and for the second year in a row she is the Media Director for SIFF. The workshop will discuss costume design and wardrobe styling for film, starting with the fundamentals of character building, colors, styles and coordination with the director, set designers and creative crew. It will also reveal the direct relationship and influence between the fashion and film industries.